It is possible to have healthy meals on the road – making good food choices will help you arrive at your destination feeling fresh and ready to dive into your holiday. Let’s face it, no one wants to arrive at their holiday destination feeling weighed down by heavy food choices. A typical highway roadhouse menu is filled with fast food, that’s fried and far from healthy, so if you’re planning a road trip it pays to be aware of the pitfalls. With a little bit of organisation you can have healthy road trips. Fatty, high calorie food isn’t ideal when you’re sitting in the car all day and can leave you feeling tired and uncomfortable. I always say it’s a good idea to pack ‘your good intentions’ with you when you hit the road. By planning ahead, you can have healthy food the whole family will enjoy. Pack an esky to keep your food cool and fresh. Drink lots of water to keep you hydrated and alert. Take some low fat dips and crudités or rice crackers to snack on. Pack sandwiches as they are easy to eat in the car. Choose grain bread and healthy fillings such as chicken breast, turkey, lean ham, low fat cheese and pack salad items separately to be added when ready to eat to avoid soggy sandwiches. 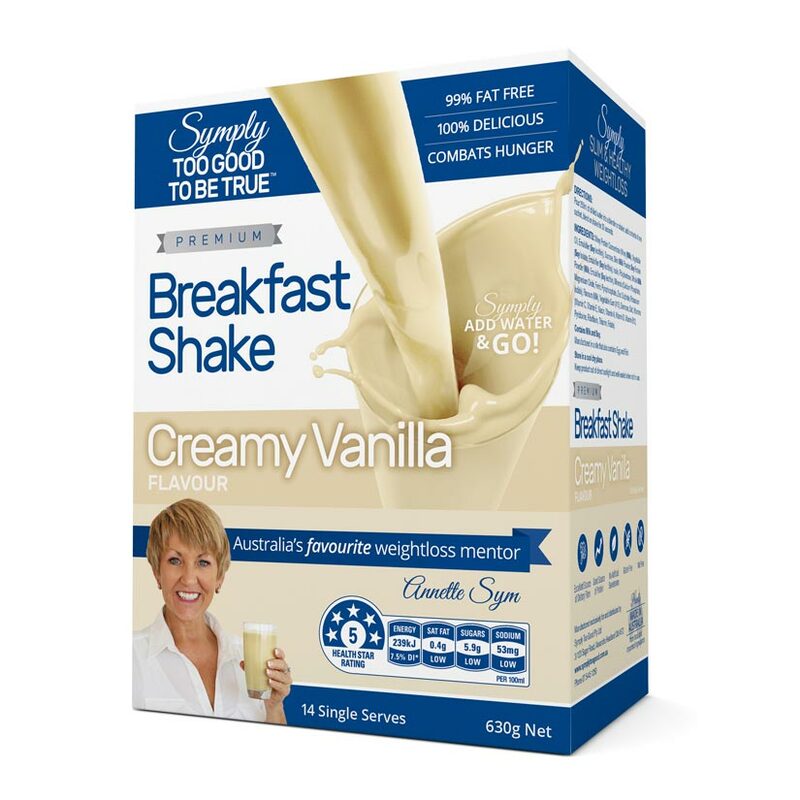 Keep breakfast light so you aren’t uncomfortable. If you’re making an early start, pack my Mini Quiches (book 4) or Savoury Muffins (book 2) as they are easy to eat on the go. These can be made ahead and frozen. Avoid the drive through options for meals, these are unhealthy and won’t sustain you through to the next pit stop. Skip the lollies. Choose nuts such as almonds, cashews, walnuts or a mixture of dried fruit and nuts as these are good if you need a pick me up without the sugar slump. Pack fresh fruit. Include whole fruit in the esky or make individual serves of fruit salad. Bake a few of my low fat baking items to have on the road. It will save you money and who doesn’t love home baking! Make regular stops. It’s important that the driver stays alert, so plan your stops and let everyone stretch their legs. 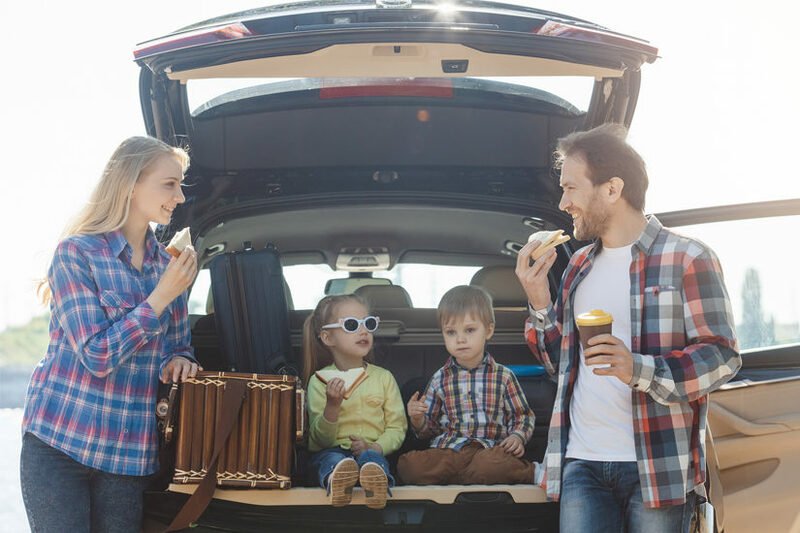 By following these few simple tips, you’ll be hitting the highway on healthy road trips and start your holiday without the excess baggage accumulated while getting there.